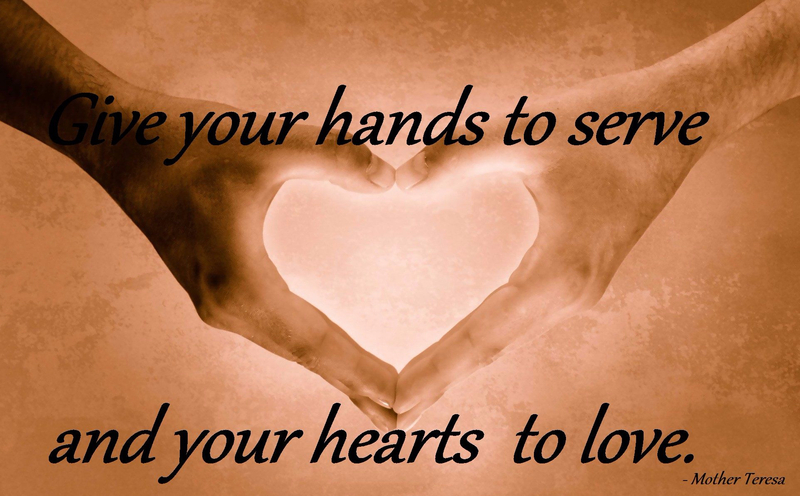 and what EVERY person can give to another! 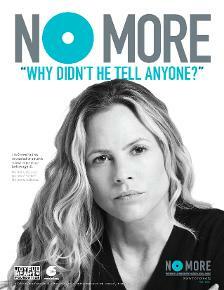 Please click on the links below to learn more about these outstanding organizations and the amazing work they do. There are 39 million blind people in the world but 80% of blindness could be prevented or cured. That is 31.2 MILLION people who are blind when it could have been avoided! SightSavers wants to eliminate avoidable blindness and support people who are irreversibly blind or disabled to live independently. Click HERE to learn more. 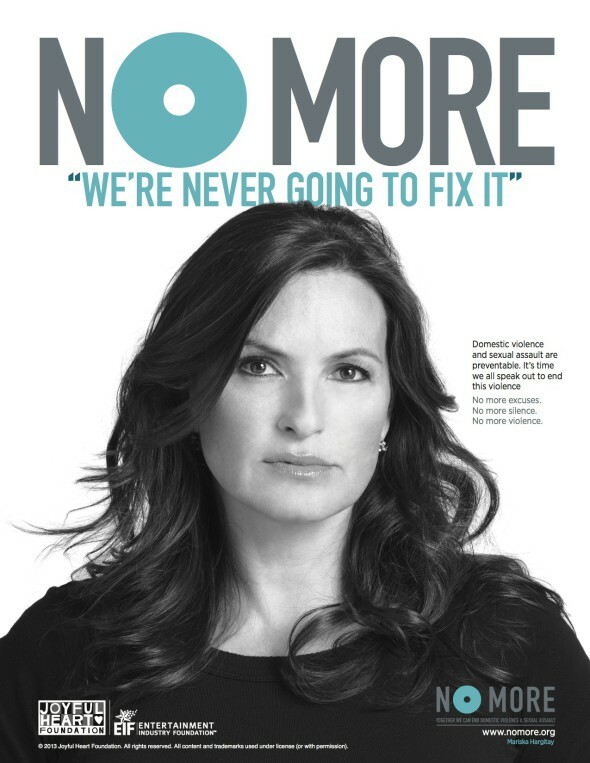 NO MORE is a new unifying symbol designed to galvanize greater awareness and action to end domestic violence and sexual assault. 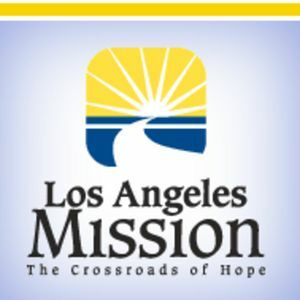 My experiences as a volunteer at the LA Mission and about the wonderful work they do for the homeless of Los Angeles.